Parents in the DC area are lucky to have so many different types of classes to choose from for our children. 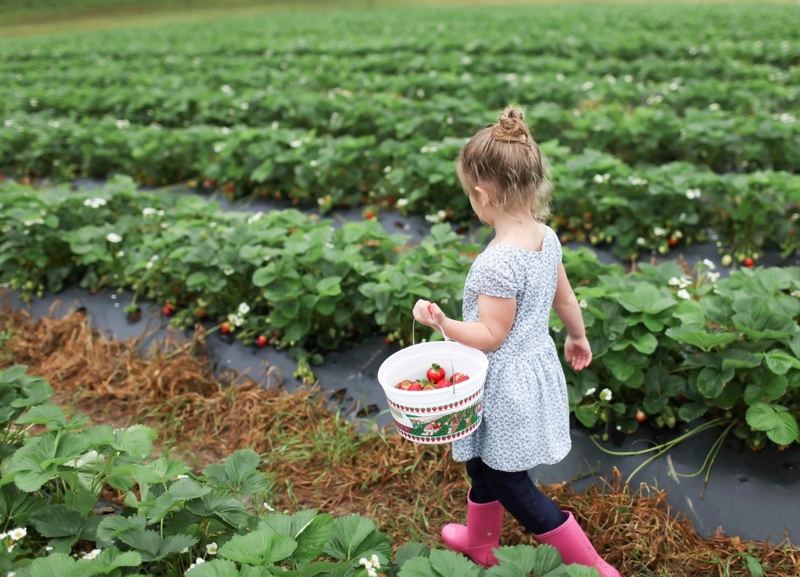 But it can be hard to decide which ones are the best for our kids and also fit into our busy schedules. Well, that is where JumpIt Pass comes in! 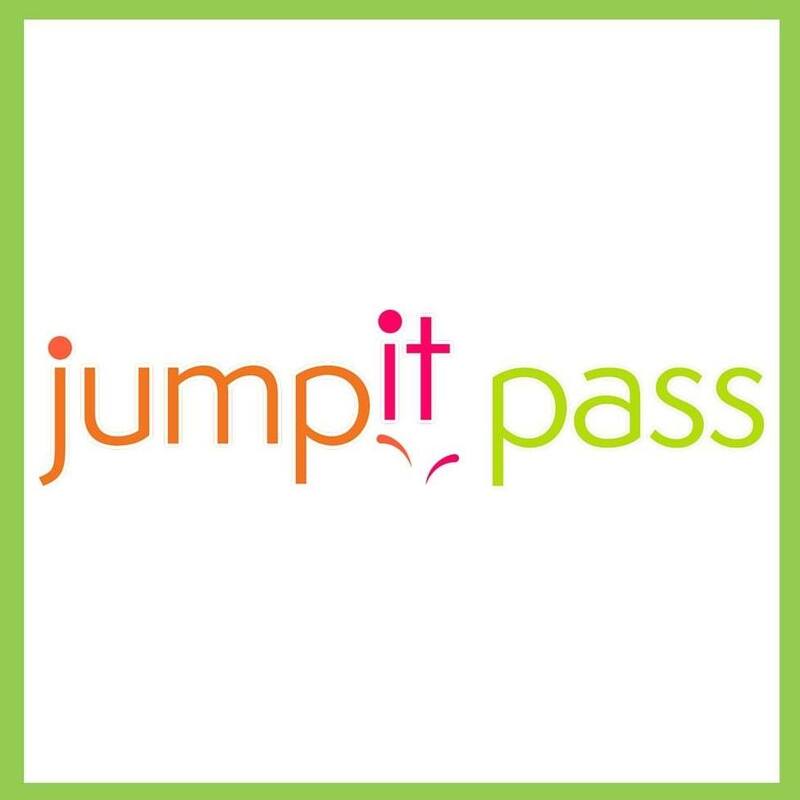 JumpIt Pass is a monthly membership based service for access to the best kid’s classes in the DC Metro area. 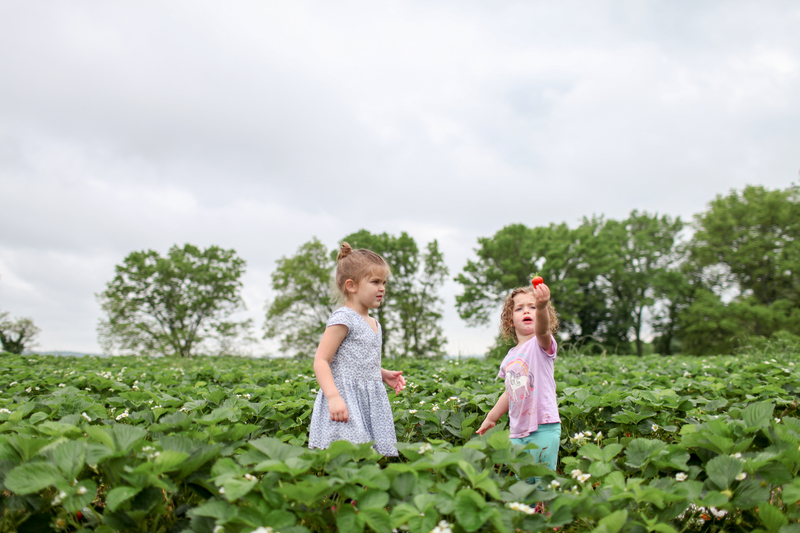 For a monthly membership fee, families can discover and schedule classes at 100+ venues offering classes for children ages 0-6+. This translates into hundreds of classes per week. Classes provide a wide range of opportunities for families: music, arts and crafts, dance, gymnastics, sports and much more. 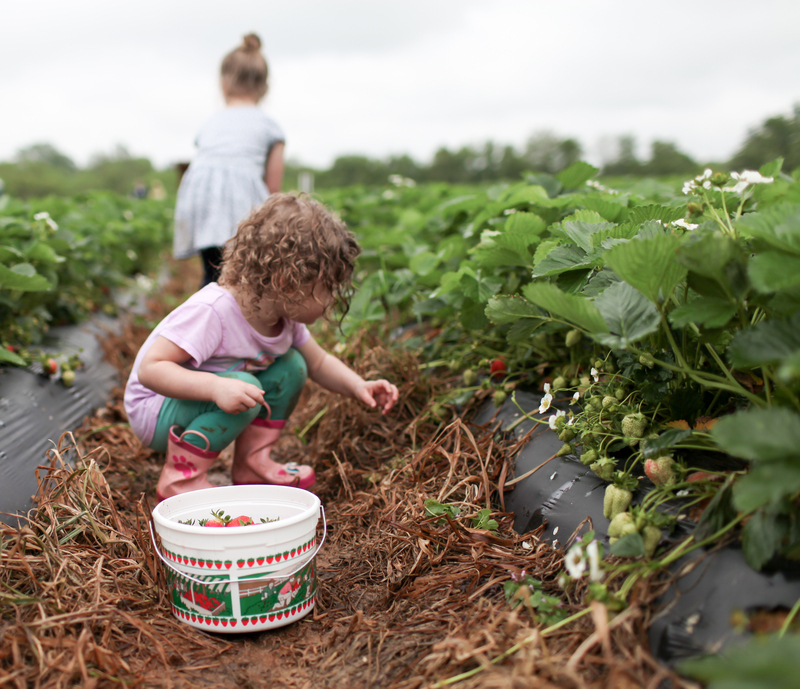 Activities even include Mommy-and-Me classes. How do JumpIt Pass holders find and reserve a class? Members can search for classes by class type, age of child, location, date and time. Once you find the class you want to attend you simply click “Reserve”. How far in advance can members reserve a class? Why are families excited about JumpIt Pass? My daughters and I tried the JumpIt pass membership this past month and absolutely loved it! My girls are both busy bees who like to try new classes. 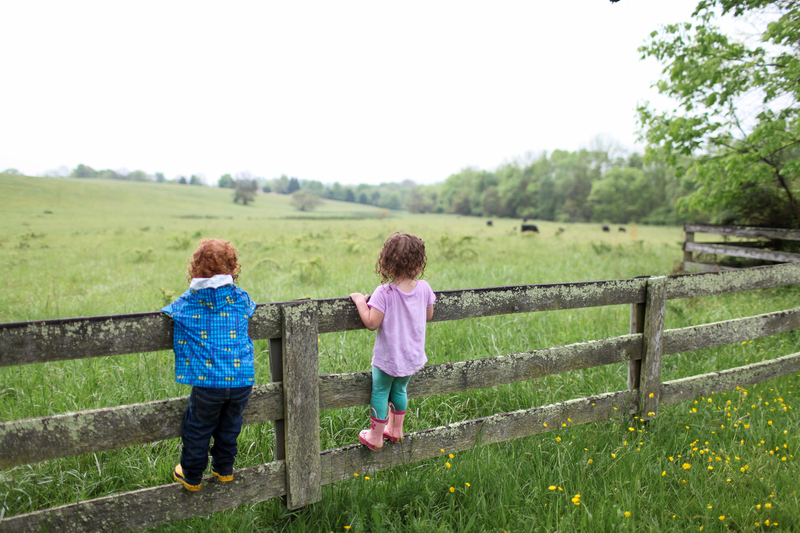 They tend to get bored with the 8 or 12 week classes towards the end of the session, so jumping around to explore new places and classes is great for them. And it was so nice for me to be able to select classes that we could work into our busy schedule. There are so many different options for classes in Maryland, Virginia, and DC. 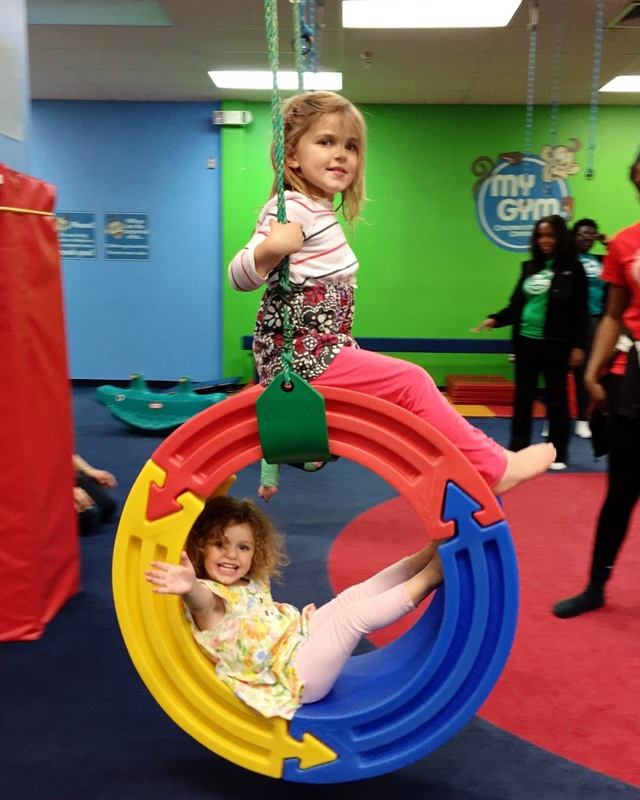 With the Starter Plan, we got 3 classes for the month so we took a Music Together class, a mixed ages/siblings class at My Gym Potomac, and went to open play at Kid Junction. The flexibility is so nice for parents and it’s a great way to find the best classes for your child without committing to a full session. I definitely recommend giving JumpIt Pass a try! Would you like a chance to win a free 30 Day JumpIt Pass membership? 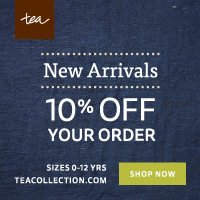 Just leave a comment on the blog post to enter! I’ll be drawing and notifying a winner on June 1. I was thrilled to be able to spend Wednesday evening with my 5 year old daughter, Clara at The Wizard of Oz at the National Theatre. 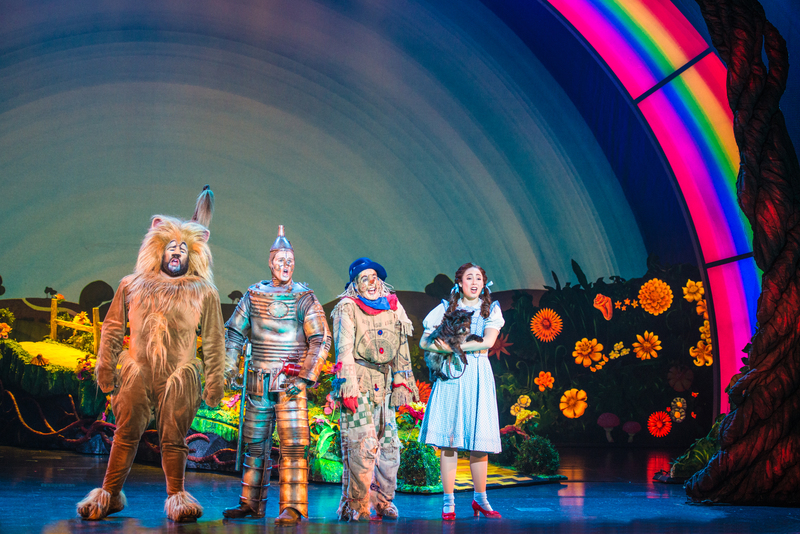 It was the tour’s second night in DC and it was a completely magical adventure to Oz! Clara has been in a bit of an Oz craze ever since we visited The Wizard of Oz themed playground at Watkins Regional Park a few months ago. When we got home from the playground she immediately wanted to see the movie and has watched the all-time classic starring Judy Garland several more times since then. 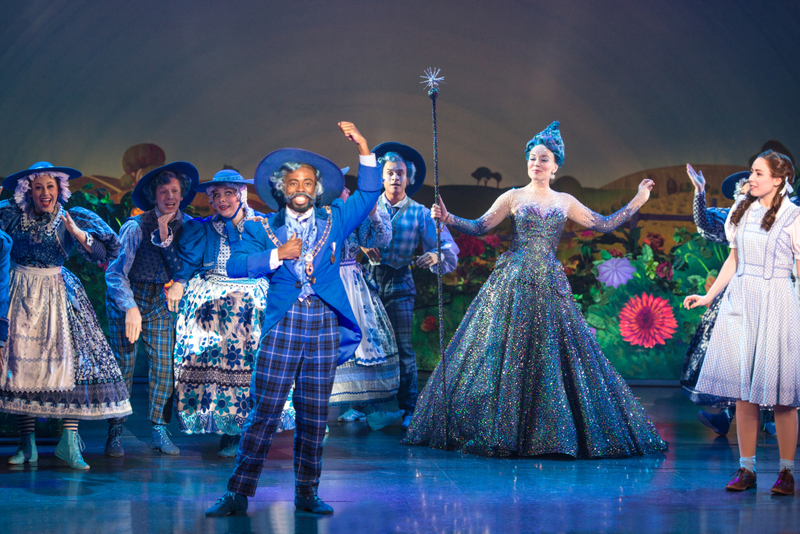 So, it was really special to see The Wizard of Oz on stage in this new adaptation of the of the popular MGM screenplay. We were enthralled right from the start of the show. My daughter especially loved the live dog playing Toto and it was evident he was a favorite for many people with all sighing coming from the audience! The stage set and costumes were impressive! Glinda the good witch had the most amazing sparkly dress. My daughter is still talking about it! The performance used a lot of special effects like projections, strobe lights, smoke, haze, and loud noises. The song and dance numbers were all very entertaining and had the audience “oohhhing and aahhhing”. I think it is neat that a local actor stars as Dorothy. Sarah Lasko is a University of Maryland and Rockville High School graduate and she most recently appeared at Imagination Stage. Her performance was outstanding! I definitely recommend the show for kids ages 5 and older. There are some witch scenes that might scare the more sensitive younger kids. It’s the perfect show to enjoy as a family because it’s a story that appeals to all ages and it’s fun! I absolutely love theater dates with my oldest daughter and this one was an extra special treat! Hurry and catch a show if you can, it’s only in DC through May 15. 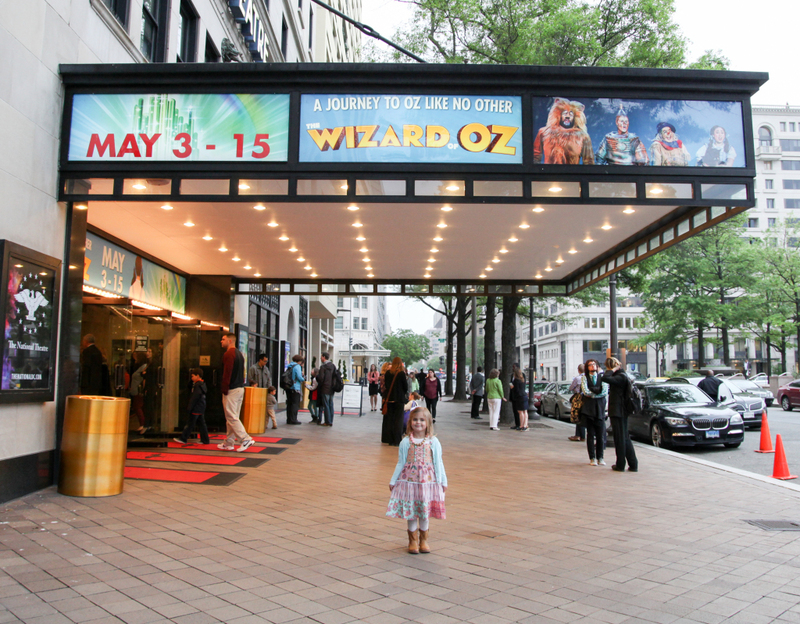 Tickets for The Wizard of Oz start at $48, plus applicable service charges, and are available at the National Theatre box office, online at TheNationalDC.org, or by calling (800)-514-3849. A day of performance lottery for a limited number of best available tickets at $25 each cash only will be held at the theater two hours before each performance.